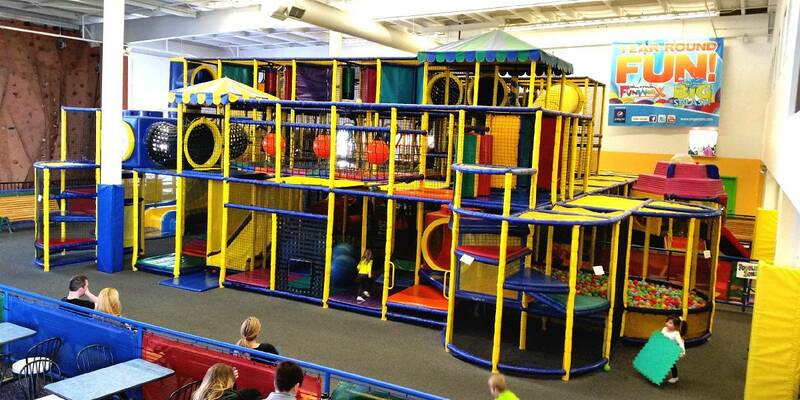 FunworX Indoor Playland provides year-round entertainment for the whole family! 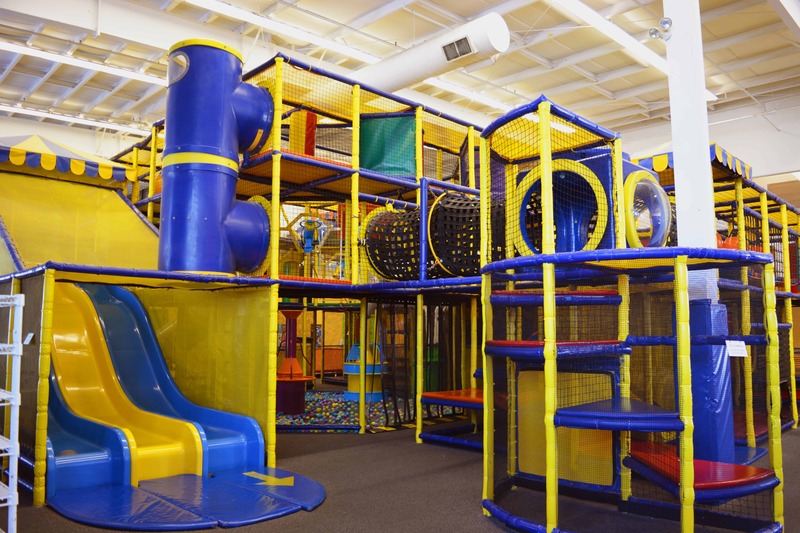 Kitchener-Waterloo's largest indoor family playland includes a three-level indoor Play Structure, Ropes Course and a HUGE GameworX Arcade making FunworX the perfect place for birthdays, group events or family days out! GameworX Arcade includes a huge number of arcade and exciting redemption games. 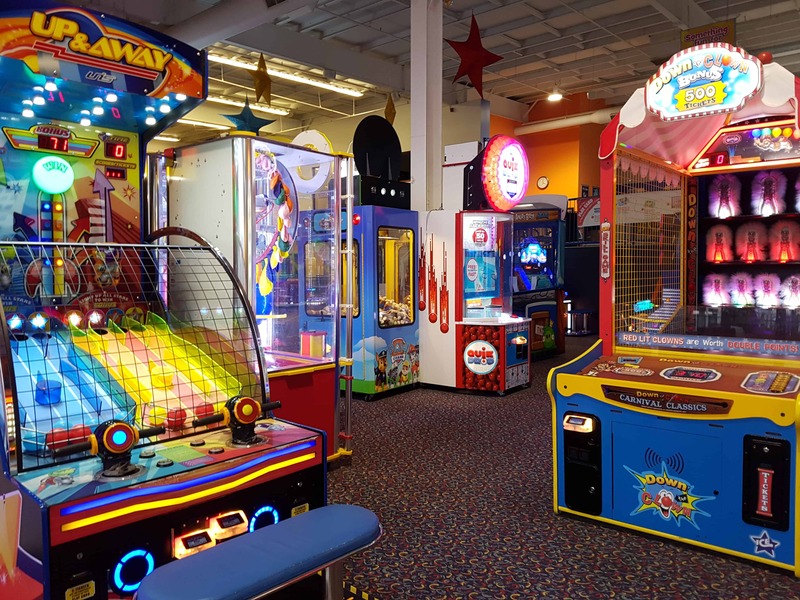 This state-of-the-art arcade includes the most recent video games on the market. Bingemans is your ticket to exceptional fun. We are Waterloo Region's leader in hospitality providing the very best in family entertainment, outdoor recreation and family camping. 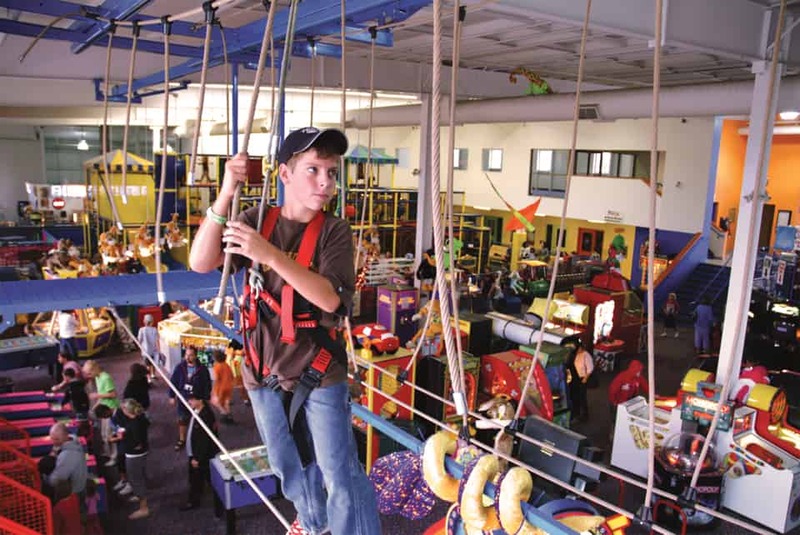 Book your stay at the Bingemans Camping Resort, have some fun in the sun in the Big Splash Water Park (Seasonal), explore FunworX Indoor Playland, or bowl at Kingpin Bowlounge featuring 28 lanes of 10 pin fun and Canada's largest Boston Pizza. Join us in the fall for Screampark (Canada’s most terrifying haunted attraction) and Oktoberfest. 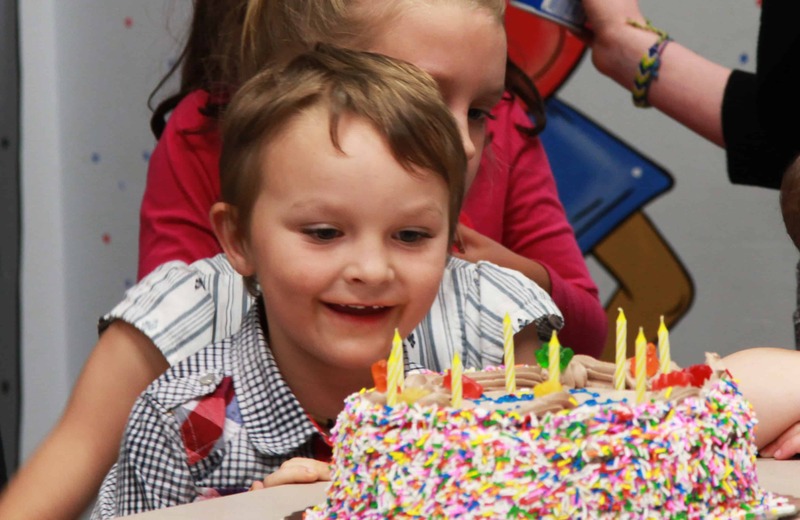 Bingemans also offers award winning catering in our various banquet facilities, or at a location of your choice. 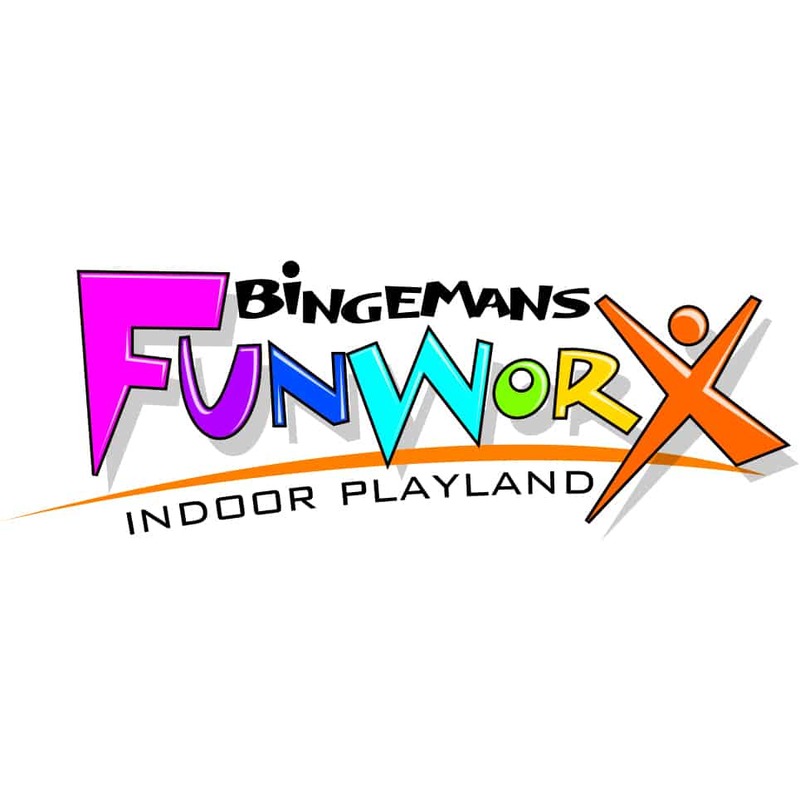 Website: Visit FunworX.ca for more information!